Please fill out the form opposite to request a demonstration of Residata. Thanks again for choosing ResiData. To request a demo, please fill out the form below. We will send you further information and contact you to arrange a demonstration. 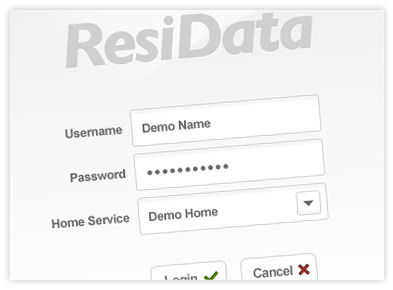 We may also use your email address in future promotions and updates of ResiData. Your information will not be passed on to any third party company.